When you are in a position where you need to get insurance cover for the work you do, it is important to consider the risks that could affect you in your line of work and work out what type of cover and how much of it you will need based on the most appropriate protection available to meet your requirements. There are two types of insurance cover that people often get mixed up and often get confused about. These are Public Liability and Professional Indemnity. Although both of these types of insurance protect you and your business, they are actually designed to offer different forms of protection under different circumstances. One of the key differences between them is around the type of the work that you carry out. 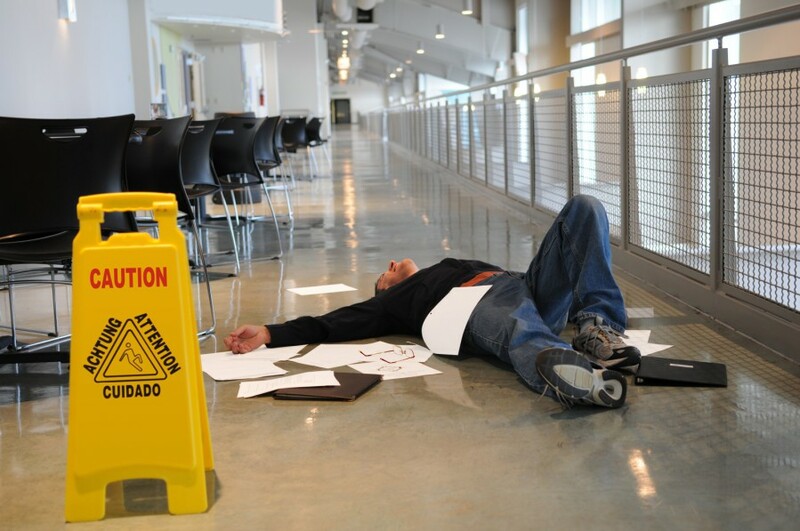 If a third party suffers injury or damage to their property as a direct result of any physical work you undertake then Public Liability would protect you, whereas Professional Indemnity would protect you for third party injury or damage if the risk is linked to your professional duty when providing design, advice or a service for a fee. To help clarify these two types of insurance we have decided to give you detailed information on each. This should give you a better insight into which you will need. Some business may even need both. Public Liability insurance is there to protect your business against the financial risk of for death, bodily injury or damage to property suffered by any third party including members of the general public or other business you work with. 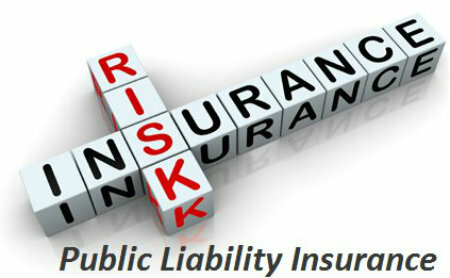 As standard there are three levels of Public Liability cover; €1.3 million, €2.6 million & €6.5 million. If you feel it necessary you can request a higher amount of cover than these standard levels. • A carpet fitter accidentally breaks an antique vase when bringing carpet into the house. • A visitor, tripping over loose carpet in reception, twists their knee requiring surgery and months of physiotherapy. 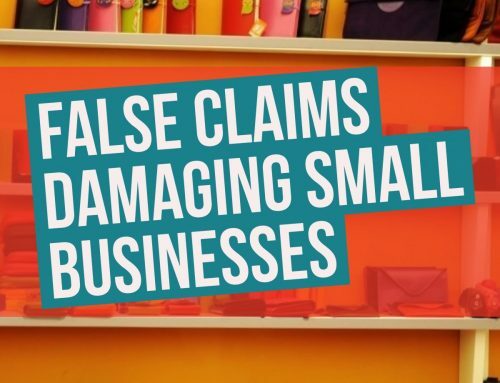 • A plumber damages a pipe, which leaks into a business’s server room – not only causing thousands of euro worth of property damage but the resulting damage means the business is unable to carry out work for several weeks. Public Liability is not a compulsory requirement for most businesses, however, it is becoming increasingly important that small businesses protect themselves from the risks that are presented when they come into contact with the public and other businesses. 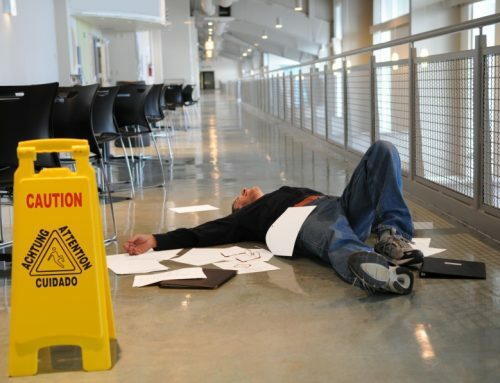 Public Liability should be an important consideration for every business. Professional Indemnity insurance covers your legal liability for the advice and design that you provide, on the basis that this advice and design is given in a professional capacity. Professional indemnity also ensures protection against liability for breach of professional duty that you may face when providing a service for a fee. For example, if a client disputes work you have undertaken for them, Professional Indemnity insurance will cover the cost of defending any claim in addition to covering any compensation or damages that are awarded up to the limit you have selected. 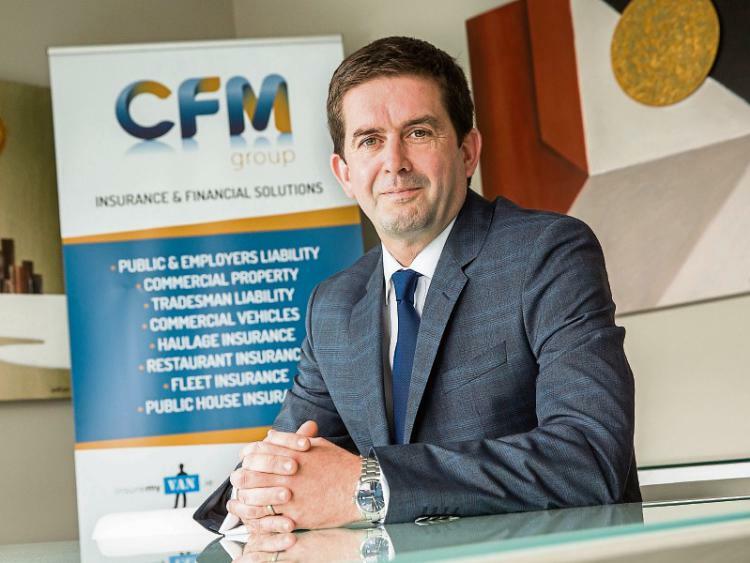 There is not set or standard level of Professional Indemnity but cover normally begins at €250,000 and can be in the millions depending on what the accepted norm is for the specific industry. • An architect designs a new building for a customer but during construction major design flaws are discovered leading to it being demolished and work having to start again. • Financial advice given by an Accountant leads to the customer suffering financial loss. • Kitchen fitter finalises the installation but it doesn’t match the customers agreed plans. The customer decides to sue for damages. • A new IT installation for a major customer is delayed which loses them business. The freelance Project Manager is indicated in the delay for planning deficiencies and is then sued. Although Professional indemnity insurance is not mandatory by law it is typically regarded as essential cover for some areas of business, such as landscape architects, computer consultants, consulting engineers, marketing and PR agencies, project managers, accountants, and lawyers among others. Insuremyshop.ie is able to offer Professional Indemnity insurance for almost every type of trade and profession. 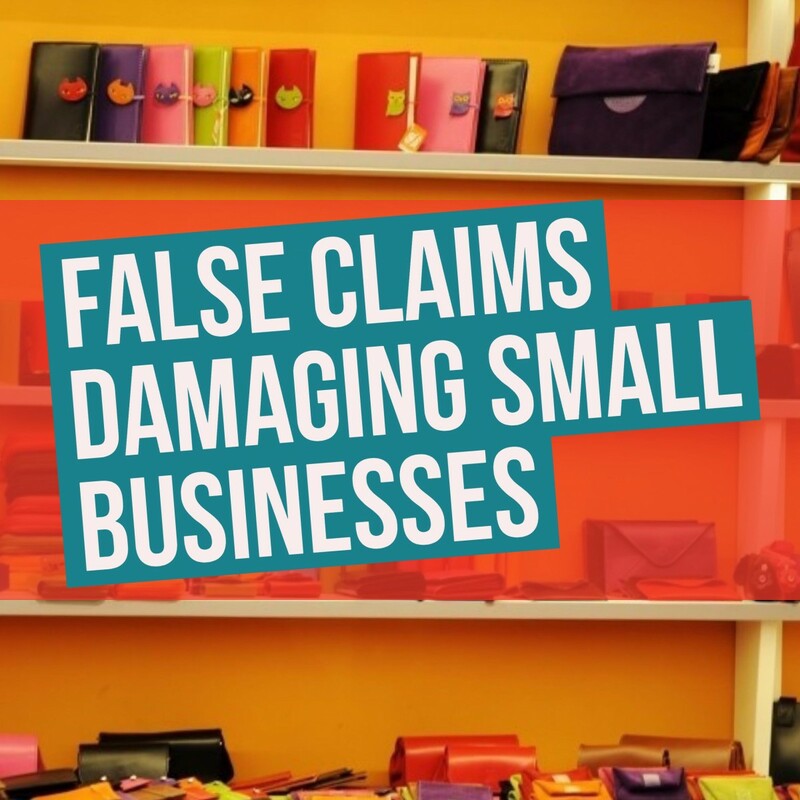 Next time you buy your business insurance policy hopefully you can now more easily identify the risks and exposure facing you and your business to Public liability and Professional Indemnity. You should also be able to understand what type of cover you need and how much of it you need. If you are still unsure and would like more clarification or if you would like to get some cover for you or your business then you can call our Liability insurance experts here at Insuremyshop.ie. They are available on 01 660 6900 or you can contact them through our quick quote form.